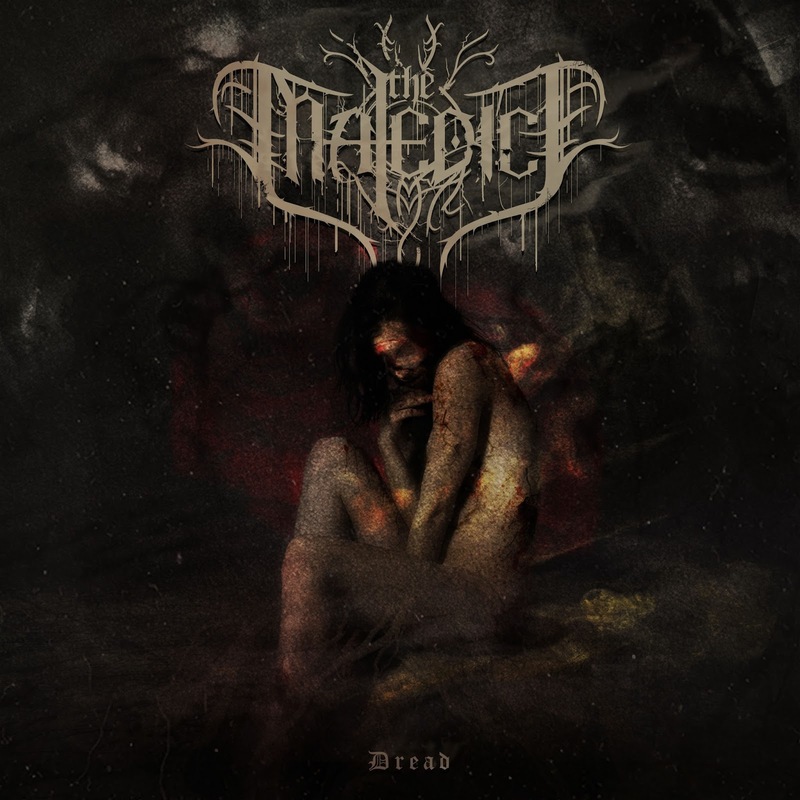 With about an hour's worth of tunes to it, this debut album from Australian crew The Maledict is a powerful step forward from their 2013 demo Salvation in Yielding. Running majestic-sized doom metal powered by death metal craft and chords, both old-school and modern, the group brings somber musings on mortality together with high-octane shreds, thunderous beats, and savage bass-lines, and makes it work damn well. The track titles also do a solid job of reflecting the fusion of styles, with names like "Column of Voracious Souls", "Deadened Eyes to the Horizon", and "Tenebrae" (c'mon, gotta give bonus points to a metal song sharing a name with a Dario Argento film) providing grandeur to match the music. There's also some sharp attention to album-crafting going on, opening up in long songs for the first few tracks to establish a heavy base, tossing in a few shorter ones here and there, and anchoring things with monster-sized jammers around the mid-point and end. As the album continues, the atmosphere and power built up by the band only increases, with compositions that'll give you chills before spinning around into ravaging assaults. The last track does a great job of pulling in stuff from previous tracks, adding in new spine-grabbing tricks, and culminating in a powerful blast, all of it without seeming bloated or forced. 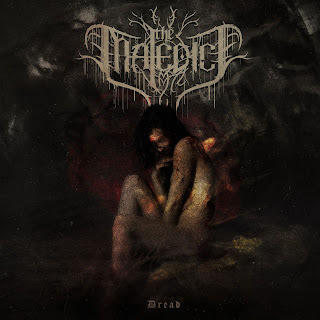 The Maledict have done a great job of establishing their chops and inclinations with this album, and hopefully it'll get the wide attention it deserves. 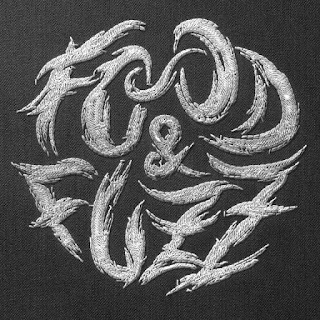 Very highly recommended to metal fans of any stripe, consider this a retroactive 2015's Top 20 entry.